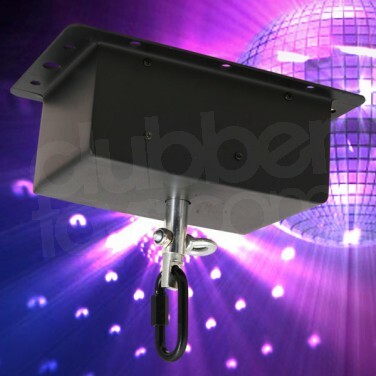 Sadly, disco mirrorballs don't power themselves which means that you need an appropriate fitting. Use either mains powered or battery powered for full portability. 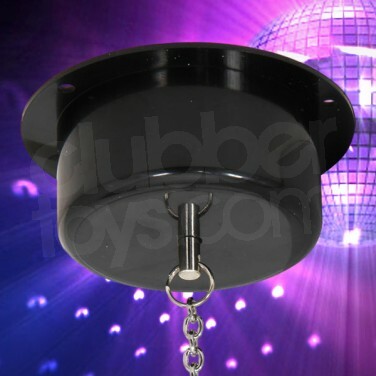 Mirror balls don’t power themselves, and so if you have a mirror ball, you’re going to need a mirror ball motor. 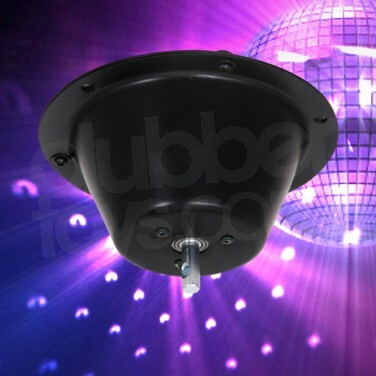 This mirror ball motor is battery powered and so fully portable making it ideal for touring DJ’s, entertainment acts and bands. Check the weight of the object you wish to rotate and select the appropriate motor.